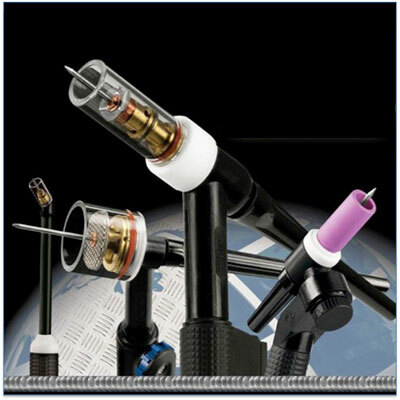 WestAir carries a complete line of MIG and TIG gun parts and consumables along with arc gouging and pipe cutting parts and consumables from major manufacturers like Weldmark, Lincoln Electric, Miller Electric, Bernard, Hobart and Victor. 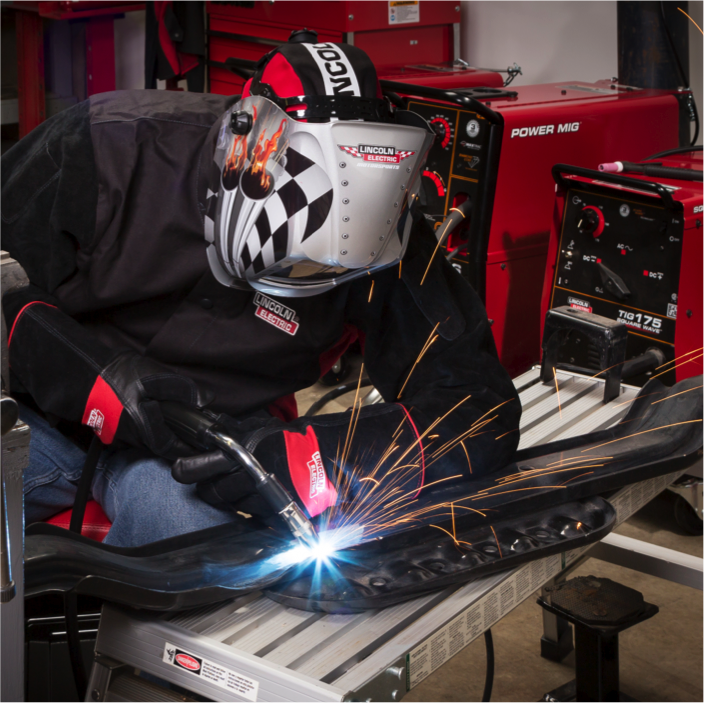 Click on the links below to learn more about the WestAir line of welding supplies and accessories. Look to WestAir to help you get the right MIG Guns, parts and consumables. Look to WestAir to help you get the right TIG Torches, parts and consumables. Look to WestAir to help you get the right Arc Gouging Torches and any other parts and consumables you’ll need. Arc Gouging Torches come in various air pressures and lengths.